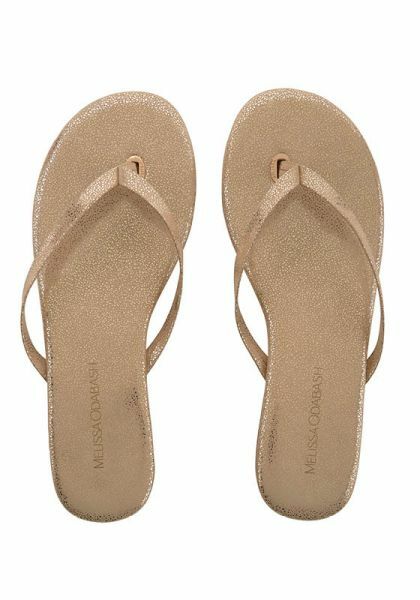 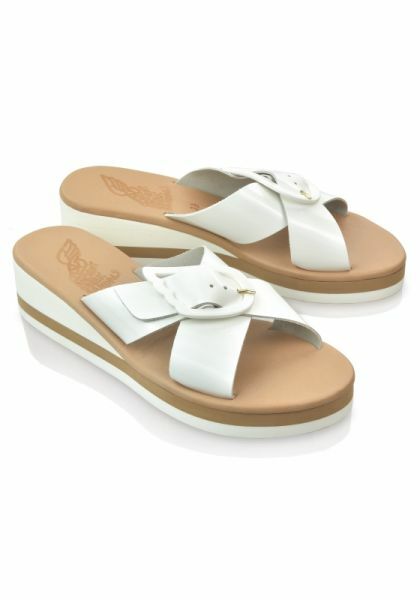 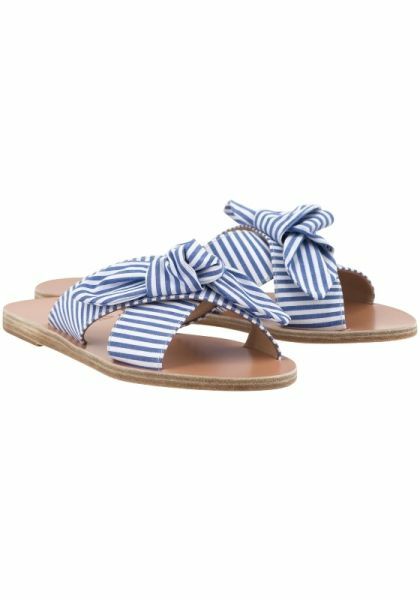 Put your best foot forward in our chic range of beach sandals and flip flops. 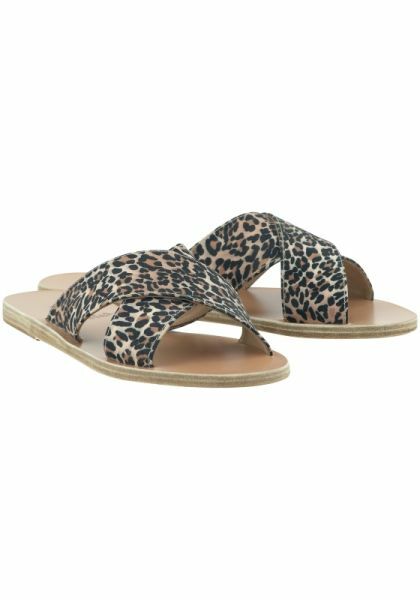 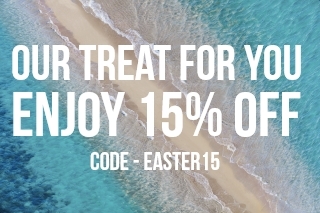 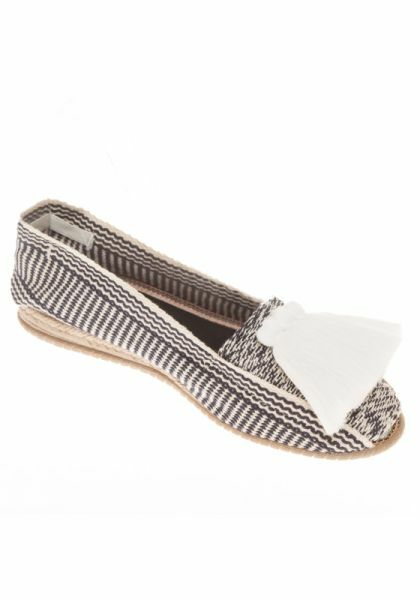 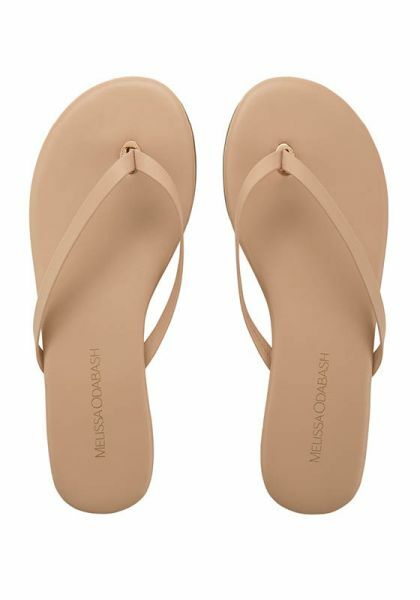 Shop our stunning range by Ancient Greek Sandals, Seafolly and many other beautiful styles. 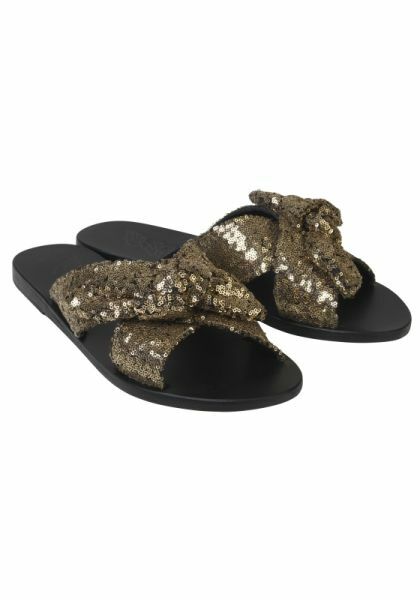 Find the perfect pair to round off your summer wardrobe in style.